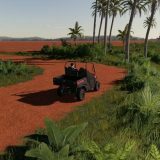 Exploring is always amusing especially when there’re many unexplored territories which can provide new adventures and excitement. 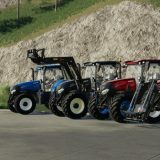 However, everything ends one day but not in Farming Simulator 2019. 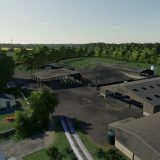 You can always fill this game with new areas which you’ve never seen before. 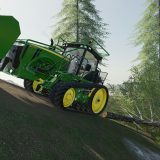 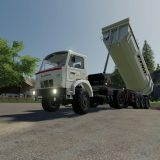 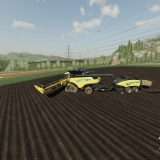 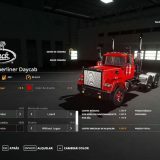 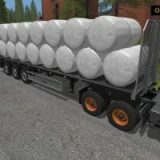 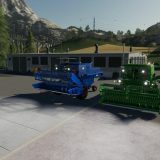 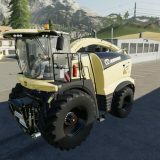 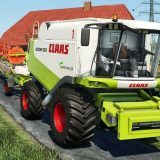 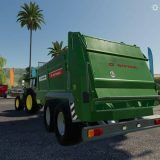 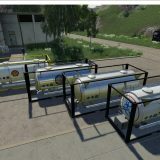 All this you may do completely for free because all the Farming Simulator 19 Maps mods doesn’t cost anything. 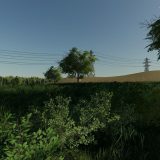 When everything seems noticed the game cannot provide so much joy as it could before. 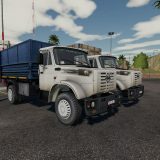 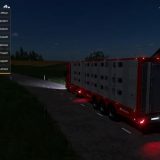 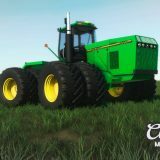 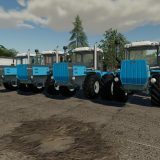 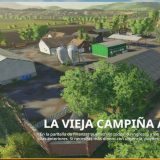 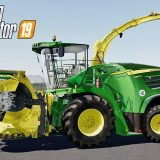 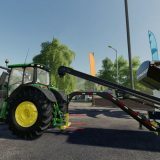 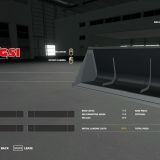 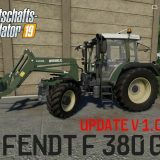 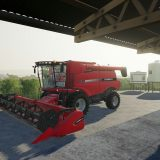 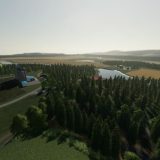 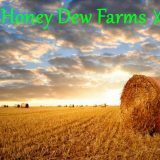 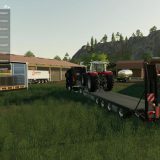 But Farming Simulator 19 can offer lifetime satisfaction guarantee for you because you may always integrate something new installing FS 19 maps mods. 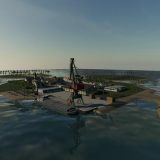 You deserved happiness while playing this game because it’s your leisure time and you’re king of this moment. 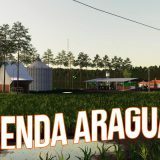 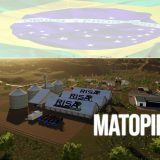 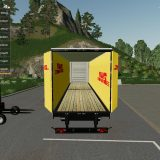 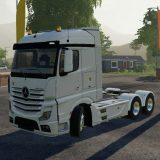 Download FS 2019 maps mods and enjoy highest quality amusement every time. 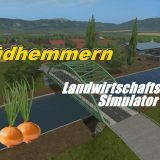 Fill the game with brand new territories and become not only a farmer but an explorer as well! 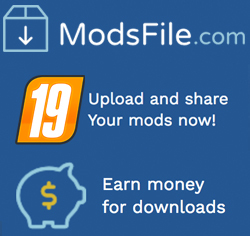 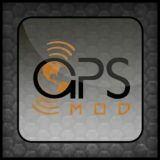 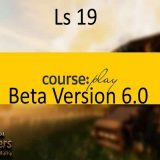 Best chance to get LS 17 Maps mods right now!